Bringing a four-legged furry friend into your home is a huge responsibility, and it changes your life for the duration of your time together. You are now responsible for another living thing, and that includes making it feel comfortable in your home. You’ll need to make space and accommodations for your dog friend, so you’ll need to take steps to create a dog-friendly home. Sometimes that means just making sure you adapt your habits to keep foods or other chewable materials out of reach. For example, you may need to find a new place to store your shoes if you get a new puppy, as the usual spot by the front door could provide a whole pile of fun new “toys” for them. Additionally, getting a trash can with a locking lid can be a good idea to cut down on trash temptation for your pup. Once your fur friend gets a little older, you may want to take more drastic measures to accommodate them. Maybe they have a hard time with stairs, so you move their favorite sleeping spot downstairs. 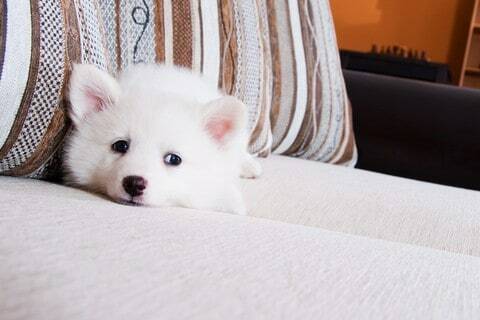 Here are a few more ways you can help your dog feel comfortable and safe in your home. Remodeling your home for your dog might seem extreme, but it doesn’t have to be. 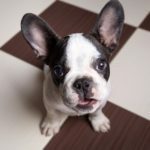 If it’s time to remodel your kitchen, for example, there are a few small considerations you can make for your pet’s safety. If they have a habit of getting in the trash, create a dog-friendly home by making space inside a lower cabinet to store your trash can. If you have children and dogs in your home and you want to keep them from certain areas, then you could install gated entries. These can be designed to be much more fashionable than a baby gate and can match other aspects of your home’s decor. You’ll accomplish the goal of keeping small creatures away from the kitchen or the home office while still maintaining a theme within your decor. 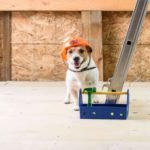 It’s also important to consider that no matter how ambitious your remodeling project, you’ll need to take steps to keep your dog safe during construction. Make sure that tools and electric devices are stored properly overnight so that your dog doesn’t accidentally hurt themselves. Likewise, you’ll want to keep any painting materials away from curious little paws that could track paint all over your new home. 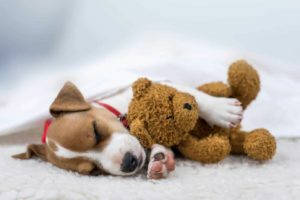 If you’re not remodeling, or even if you live in an apartment, there are still simple steps you can take to set up a dog-friendly home. Some of these steps apply to the basic tenets of good dog ownership. For example, making sure your dog gets plenty of exercise by giving them time in parks and on long walks is a great way to keep them from getting too wound up while at home. 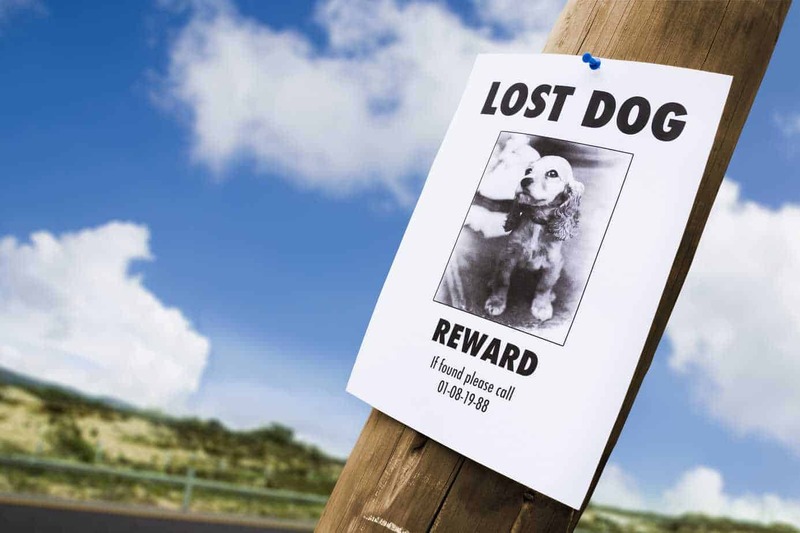 You’ll also always want to make sure your pet can’t escape from any part of your home. Dogs may want to go exploring or take themselves for a run, and gaps in the bars of a balcony or a short fence they can jump over can give them the opportunity. Ensure that you’re always watching your dog if they’re someplace where they can escape on their own. Finally, eliminate temptation by keeping any plant life in your home up and out of your dog’s reach. You might think that your houseplants are harmless, but your dog shouldn’t ingest most of them. In some cases, like with lilies or poinsettias, they can be extremely poisonous if your dog eats them. 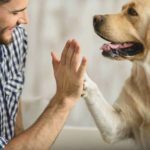 Long-term stress in dogs can cause significant issues that can affect your relationship with each other in a negative way. 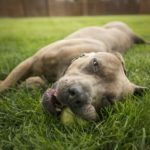 It can manifest as your dog misbehaving in ways like breaking or chewing on things they shouldn’t, or in some cases, barking or biting in response to change, which can cause further issues. 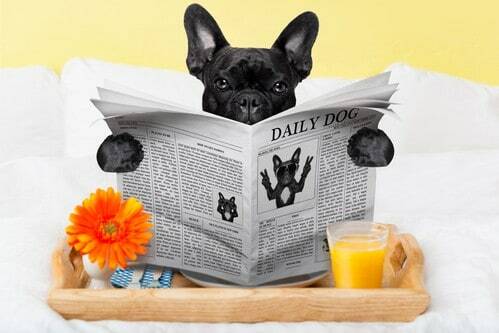 A stressful environment can also affect a dog’s physical health, making them lethargic or lose their appetite. 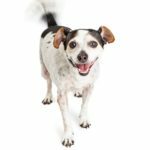 However, by remembering that your dog is a living creature who wants and needs basic comforts, you’ll manage to avoid extreme stress in your home. You can always consult your veterinarian if you aren’t sure if your dog is adjusting or is experiencing severe stress at home. Together you can find the best environment to keep your furry companion comfortable.